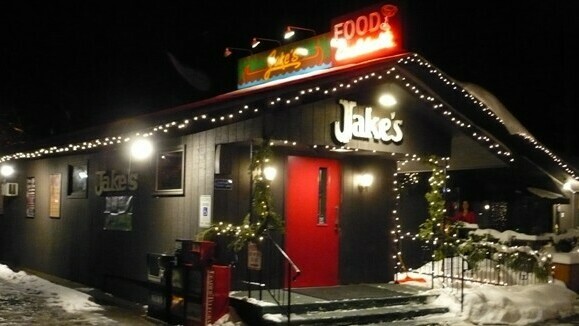 Jake’s is known for hand-cut steaks and its location on Tainter Lake, but it’s got a full bar, too, with 20 beers on tap, including local craft and seasonal brews. Outside, three decks offer terrific views of the lake, and there is a tiki bar and live music on weekends in the summer. 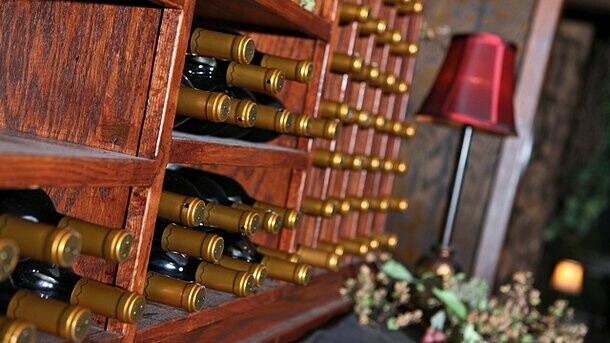 Happy hour runs 3:30-6pm Monday-Friday and 11am-5pm Saturdays. Closed Tuesdays.